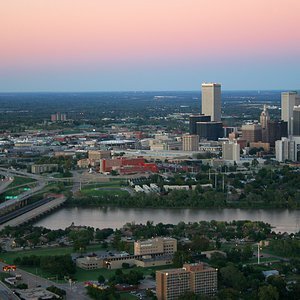 Late nights have their own rhythm, especially in Tulsa. Tune into the after-hours atmosphere at Riffs, the perfect spot inside Hard Rock Hotel & Casino to enjoy dancing and mingling seven days a week. DJs and premium table service last until midnight, and on the weekend, the party continues until 2am. 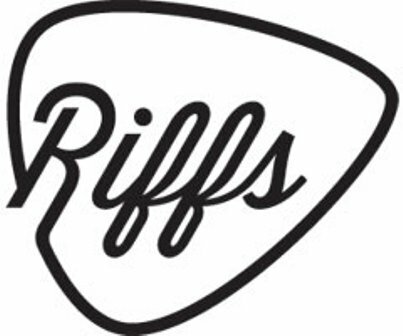 Tuesdays, Thursdays, Fridays and Saturdays, live bands crank up the volume and perform inside Riffs. 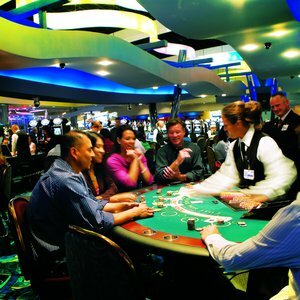 Don't miss out on great acts at one of Tulsa's best spots for a night out on the town, conveniently located inside this music-themed hotel and casino. Located inside the Hard Rock Hotel & Casino.